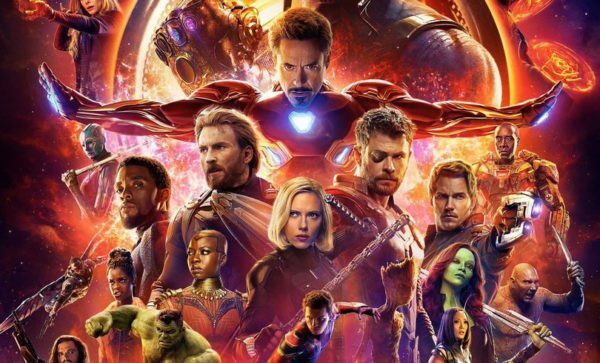 This was inevitable really, given that it has been shattering box office records left, right and centre these past couple of weeks, but Avengers: Infinity War has now surpassed 2012’s The Avengers to become not only the biggest Marvel movie of all time, but also the highest-grossing superhero movie in history. Not bad for just three weekends. 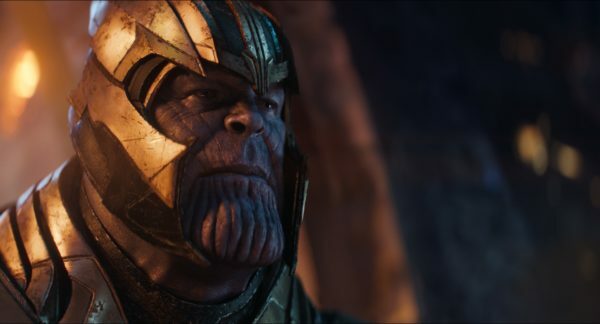 Domestically, Avengers: Infinity War grossed $61.8 million this weekend, taking its domestic haul to $547 million. Internationally, it added a further $281 million this weekend – thanks in no small part to a $200 million debut in China. This has pushed its worldwide cume to $1.606 billion, topping the $1.519 billion total of the first Avengers movie. 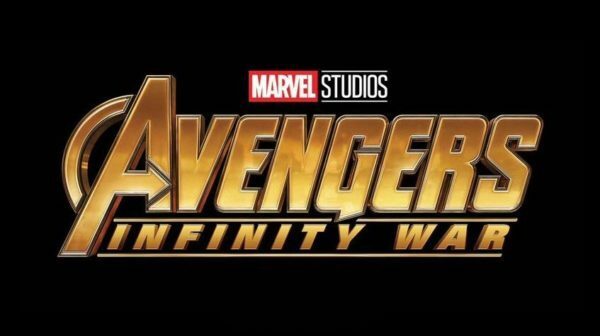 Infinity was is currently the fifth biggest movie of all time behind Jurassic World ($1.671 billion), Star Wars: The Force Awakens ($2.068 billion), Titanic ($2.187 billion), and Avatar ($2.788 billion) and appears to be a safe bet to become only the fourth movie ever to crack the $2 billion mark. With that said, it will soon face some stiff competition, with Deadpool 2 opening this week and Solo: A Star Wars Story the week after.